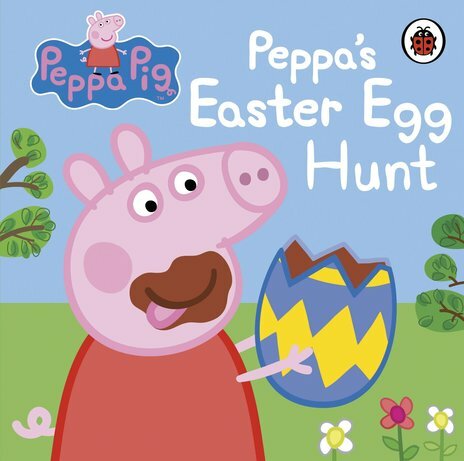 I think the story of Peppa’s Easter Egg Hunt is very good. I like the bit when they eat the chocolate eggs. I like the song.